There’s no need to continue accepting tragic trade-offs between healthy rivers and low-cost, reliable, and renewable electricity. In October, the Intergovernmental Panel on Climate Change released a reportoutlining strategies the world can pursue to keep global warming below 1.5 degrees Celsius and maintain healthy economies and ecosystems. But unless we are smart about how we implement that blueprint, it could cause irreparable damage to the world’s great rivers. 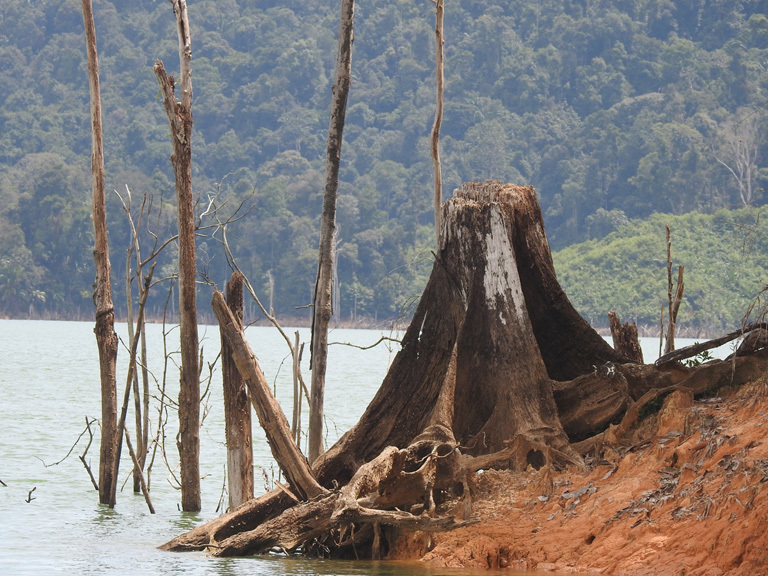 Proposals such as that for the Baram Dam illustrate the incredible deception that would result from destroying local forest ecosystems for hydropower development far beyond the regional demand. In fact, this cost is more accurately a giveaway at the cost of the future for Sarawakians. The Baram River is a hugely productive freshwater system, while the promised energy could easily, and more cheaply, come from other projects. Arguments for the dam and others in Sarawak are actually an effort to steal from current and future Sarawakians. 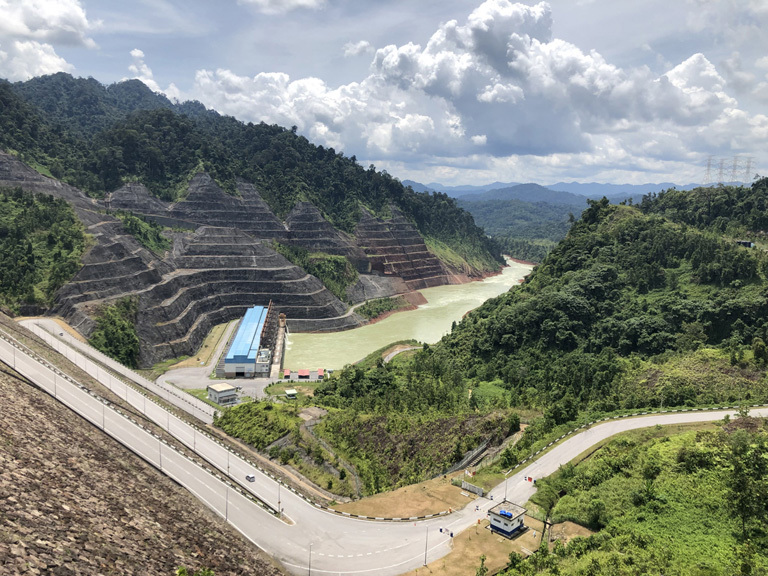 It’s easy to hear claims that only with such a series of large — presumably profitable — dams can Sarawak prosper. But must we sacrifice our rivers to save our climate? Even just a few years ago, that trade-off seemed unavoidable. With wind and solar power limited by their expense and variability, global hydropower was projected to nearly double by 2050. Massive dams were under construction or planned for many of the world’s great rivers, including the Yangtze, Mekong, and most tributaries of the Amazon. Some governments used climate and renewable energy objectives to justify these projects, even as scientists quantified their impacts and affected communities and indigenous groups protested. Fortunately, the costs for storage technologies are plummeting as well, with the cost of lithium ion batteries, capable of grid-scale storage, dropping by about 90 percentover the past few years. New technologies are emerging as well. For example, a Chilean solar power plant that uses molten salt as storage recently offered to provide 24-hour baseload electricity at less than 5 cents per kilowatt hour. That is comparable to or cheaper than most hydropower and fossil fuel options. Tesla and Google X, meanwhile, are pursuing “moonshot” solutions for storage technologies. Governments are taking note. Thailand earlier this year signaled that it would delay signing a power purchase agreement for Pak Beng, a 912-megawatt hydropower dam that Laos is planning for the Mekong. In announcing the delay, the country stated that it needed to revisit its energy strategy, since other renewable sources, including wind and solar, were becoming increasingly viable. Thailand was slated to buy 90 percent of the dam’s electricity, so its change of plans could spell the end of the project. In Guyana, meanwhile, rising cost estimates and delays for the Amaila Falls hydropower project led the government and financiers to transfer funding intended for the dam toward a 100-megawatt solar project. Daniel Kammen is a professor in and the chair of the Energy and Resources Group and a professor of public policy at the University of California, Berkeley. He has been a coordinating lead author for the Intergovernmental Panel on Climate Change and a science envoy for the U.S. State Department. Twitter: @dan_kammen. This article was originally posted at Mongabay.